Why can’t I gain weight no matter how much I eat or train? Do you why you are Skinny? I have asked such questions, and having gained 24 lbs of muscle in 15 short weeks I have found some answers. Here are 4 main reasons you are skinny and what you can do about them. By the end of this article you will learn how to turn your skinny body curse into muscle building blessing. Once you read this article, do read the Hardgainer Muscle Building article to create your perfect action plan. Skinny. Lanky. Bones. Thin. Ectomorph. You know the names. All these mean only one thing - Someone who looks like they have come out of an African camp, hungry since days and about to drop dead. The word is not restricted to boys or girls because being skinny is a problem for both. The only thing that is worse than being a skinny guy, is a skinny girl who looks like a small boy with nothing to show for whatsoever. Lets see the real reasons for skinny body and what you can do about it. Genetics, Hormones and Metabolism KEEP YOU SKINNY! There are 4 reasons why you are skinny - 3 Natural and 1 Man made. The 4th Man-made is environment - from birth to present day. There is a saying in bodybuilding, "If you want to become big and muscular, choose the right parents". There is truth to this phrase. How is it possible? What decides these differences? Your DNA also decides how much reserve muscle cells you have. Satellite cells, that lie on the borders of muscle cells are inactive cells that, in response to training, merge with muscle cells and make them bigger. 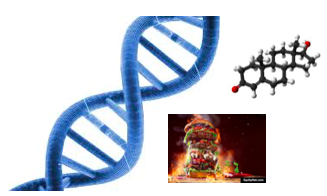 Genes also influence protein synthesis. Studies have shown that skinny hardgainers have slower protein synthesis than responders. If this was not enough, your skinny genes also provide you with less number of type II muscle fibers. If you can recall from the how muscle grows section, type II fibers have highest growth potential. But skinny hardgainers have less type II fibers and more type I fibers. Most skinny guys/girls excel at marathons and long distance events because you have more type I fibers, which are slow twitch fibers and do not grow big. Myostatin decides how much muscle mass you can add during your growth years and after training. Your genes also decides the less number of satellite cells and your muscle fiber composition. Not much. The genetic card has been played and there is nothing you can do about it. Myostatin inhibitors have been tried in mice to remove the muscle block, but research in humans have been poor. Packing on muscle mass is a job of your endocrine system. These little "hormone factories" are present scattered in various parts of your body. 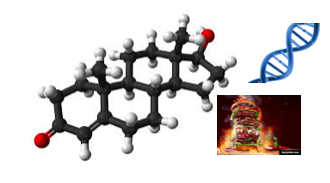 Two more hormones that are important for skinny ectomorphs are thyroid hormone and cortisol. These are catabolic hormones, means they tear muscle and other tissues to release energy. 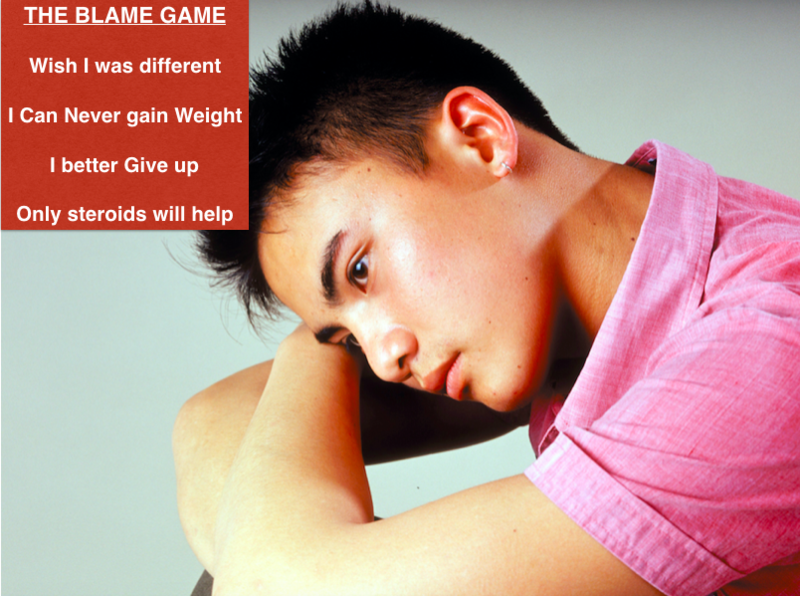 Skinny guys and girls have over-active thyroid and cortisol hormones. Thyroid hormone dictates how much energy you spend and how fast. Hormone testing of my ectomorph clients show that thyroid hormone levels are on the high end of the normal range or slightly abnormal. This explains that no amount of eating helps us gain weight. Its as if a tap of energy leaks all the calories we eat. Secondly the increase in hormone level is local, meaning if you train your arms, the muscle building effect is restricted to your arms only. This highlights the importance of multi-joint, compound exercises as a ticket to faster muscle gains. Thirdly, the response to training is specific. This means muscles grow in response to heavy training, marathon running doesn't build big muscles. There were times when I believed that I can eat 5000 calories everyday for weeks on end and gain no weight. I was partly right. Skinny guys and girls can eat, eat and eat and gain nothing. Although your fatty friends might call you lucky, only you know the pain of being skinny. You might have a very easy time eating carbs as you are more carb tolerant. But eating quality proteins is where you might lack. Ditch too many carbs as they will make you skinny fat. Instead concentrate on high quality, first class proteins and fats. They provide muscle building nutrients, that with proper training can build lean muscle mass, not some flabby fat. How was your environment during your growing years? I am not talking about your family's financial status but your health status. Most skinny people remain so due to childhood infections and improper nutrition. Did you know that a single childhood infection can offset your hormonal balance such that you remain under-weight for the rest of your life? Yes, its true. Although this is man-made, you had little control over your health as a child. High quality proteins, fruits and nutrient dense foods and a healthy childhood are the key factors that dictate how much weight you put on in your teen years. If these were in order, things would be different for you. Genes make you Skinny, but Blame Game Keep you Skinny forever! 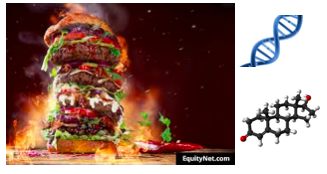 The above 4 reasons are non-modifiable factors in your poor weight gain story. But the 5th one is entirely your mistake. Blaming bad genetics, poor metabolism and hard luck are the biggest reasons most skinny guys and girls remain skinny. Its ok if you were once skinny, but once you know the reasons and do little about it, who is to be blamed? You, of course. I say this because I too blamed my bad DNA and fast metabolism. What else could explain all the muscles my mesomorph friends were adding while I remained skinny for years! 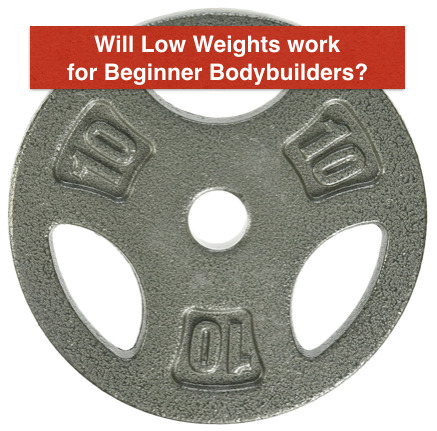 Although I am a hardgainer, there are specific strategies that I can do to become an easy gainer. Once I put together a system for my growth, my life changed. I had overcome the Big 4 obstacles to muscle growth. I explain my method in the 7 step muscle building formula here. The Hardgainer muscle building Section offers best advice. 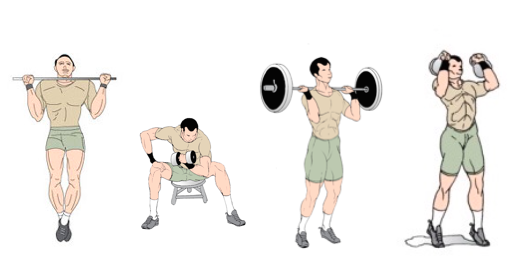 As a skinny guy you need a program designed for hardgainers. I highly recommend the No Nonsense Muscle building Program by Vince delmonte. Vince, a former skinny guy added 41 pounds of muscle mass in 24 weeks and got rid of his skinny body forever. 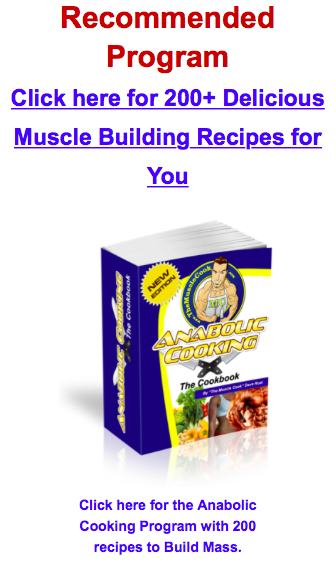 NNMB is a 26 week muscle building program designed for skinny hardgainers. Click here to watch a free video where Vince shows his muscle building methods. Jayne Davis a former skinny model reveals women's weight gain secrets in her Gain Weight Fast Guide for Women. Do check it out. Your genes, hormones and metabolism are stacked against you. Lets have no doubt about it. But that doesn't mean you cannot build muscle mass. It only means that you cannot train like mesomorphs or big professional bodybuilders who take steroids. You need to follow a plan laid by someone who knows the right path. TheMuscleSecrets.com is the best place to start. And NNMB is a complete skinny to muscular program I have found. Use it, overcome the obstacles and WIN. 2. Lutoslawska G, Tkaczyk J, Keska A. Myostatin and its role in the regulation of muscle mass and metabolism. Med Sport 2012; 16(4): 165-74. 3. Petrella JK, Kim JS, Mayhew DL, Cross JM, Bamman MM. Potent myofiber hypertrophy during resistance training in humans is associated with satellite cell-mediated myonuclear addition: a cluster analysis. J ApplPhysiol 104: 1736–1742, 2008. 4. 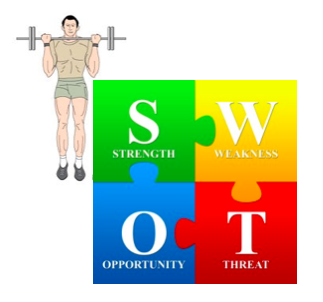 Ahtiainen JP, Pakarinen A, Alen M. Muscle hypertrophy, hormonal adaptations and strength development during strength training in strength-trained and untrained men. Eur J Appl Physiol 2003; 89: 555-63. 6. West DW, Phillips SM (2012) Associations of exercise-induced hormone profiles and gains in strength and hypertrophy in a large cohort after weight training. Eur J Appl Physiol 112: 2693-2702. doi:10.1007/s00421-011-2246-z. PubMed: 22105707. 7. McKay BR, O’Reilly CE, Phillips SM, Tarnopolsky MA, Parise G (2008) Co-expression of IGF-1 family members with myogenic regulatory factors following acute damaging muscle-lengthening contractions in humans. J Physiol 586: 5549-5560. doi:10.1113/jphysiol.2008.160176.